Located in the 3rd arrondissement, in the heart of Paris, the Hotel Meslay République is easily accessible by public transport. Just 2 minutes walk from the Place de la République you will have access to bus lines 20, 56, 75, and to Paris Metro lines 3, 5, 8, 9 and 11. 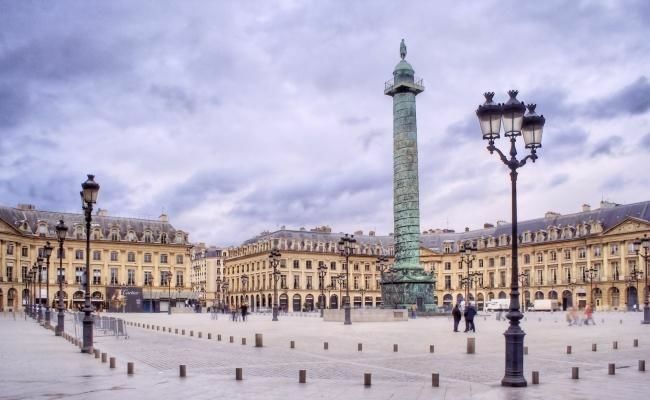 These offer direct links to Gare de l’Est, Gare d’Austerlitz, Gare Saint-Lazare, and Gare du Nord - making us just 3 Metro stops away from the Eurostar terminal and the RER trains to CDG (20 km) and Orly (24km) Paris airports.